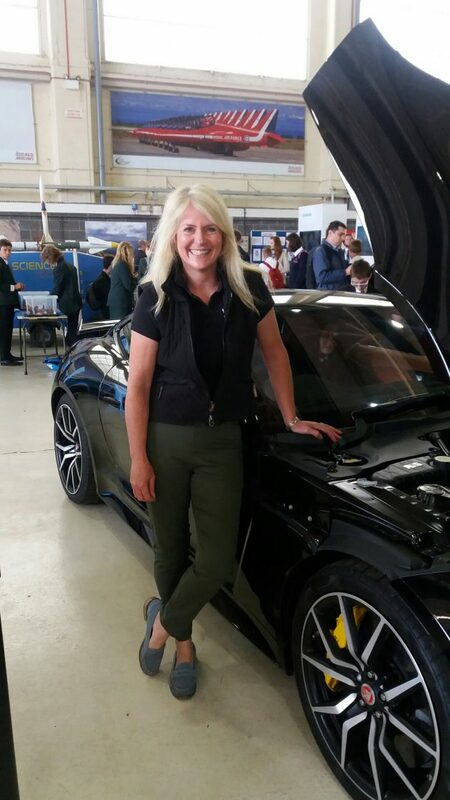 Well several hundred school pupils had a thoroughly enjoyable day at last week’s Red STEM day hosted by the Red Arrows and organised by the Education Business Partnership (EBP) at RAF Scampton. 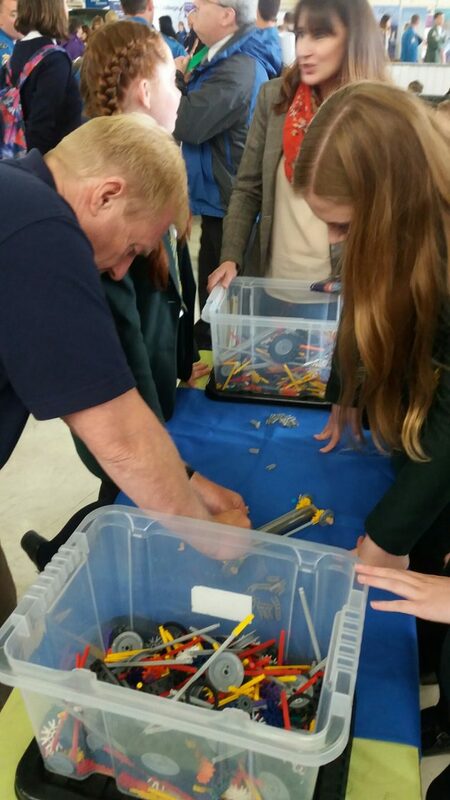 That Girl assisted colleagues at Up Science as pupils built and raced Knex cars as part of the science, technology, engineering and maths based day organised to promote these subjects to pupils. 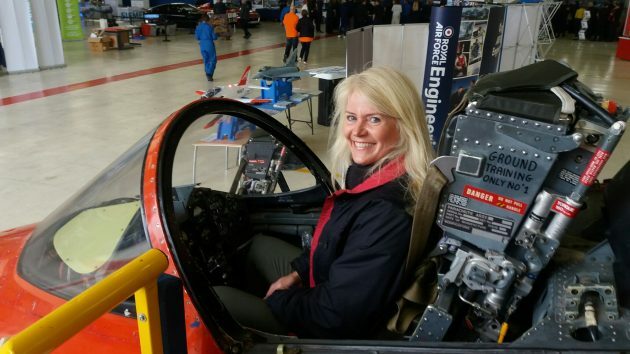 As an aside, I also got to sit in a Red Arrow Hawk jet and muse over a stunning Jaguar sports car! That Girl in a Red Arrows Hawk! 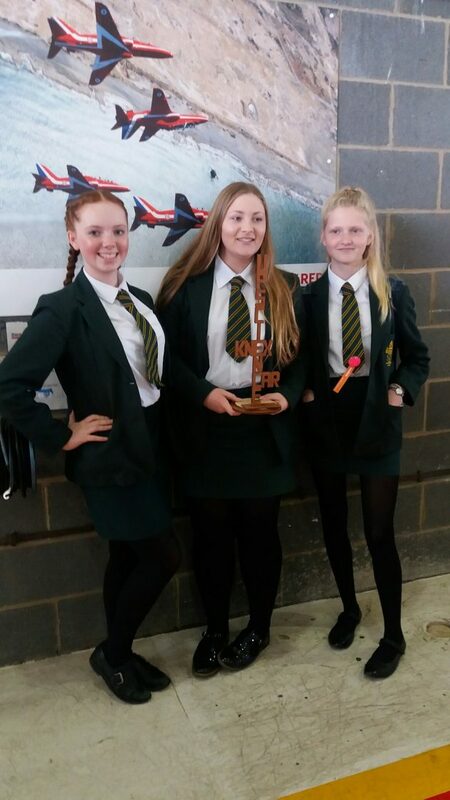 STEM will also be forming a major part of this year’s Made in Sleaford event which takes place in the town on Friday 7th & Saturday 8th October with four local companies and Up Science putting on activities for local pupils to participate in as well as informing them of Sleaford’s proud manufacturing history. June 24, 2016 | Filed under Uncategorized.